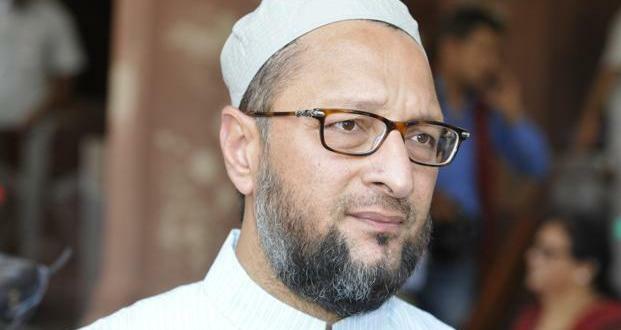 Asaduddin Owaisi tears into Congress . 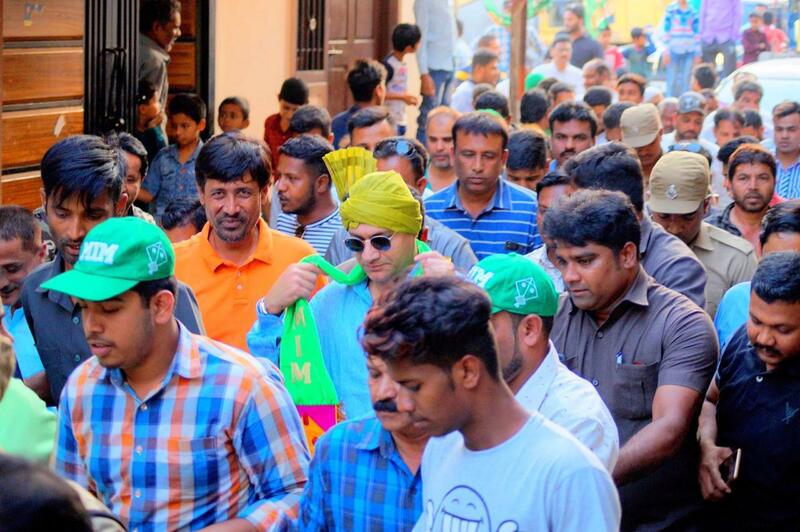 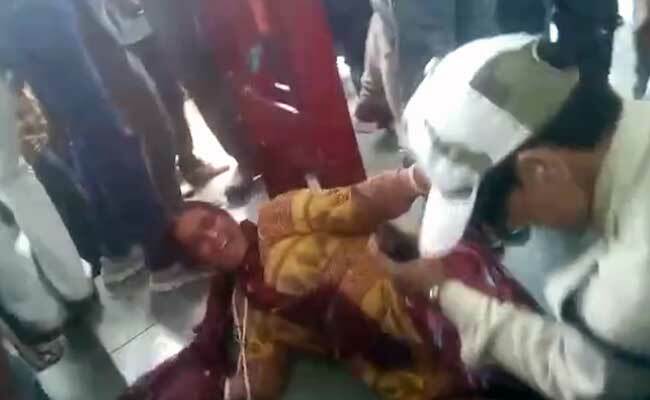 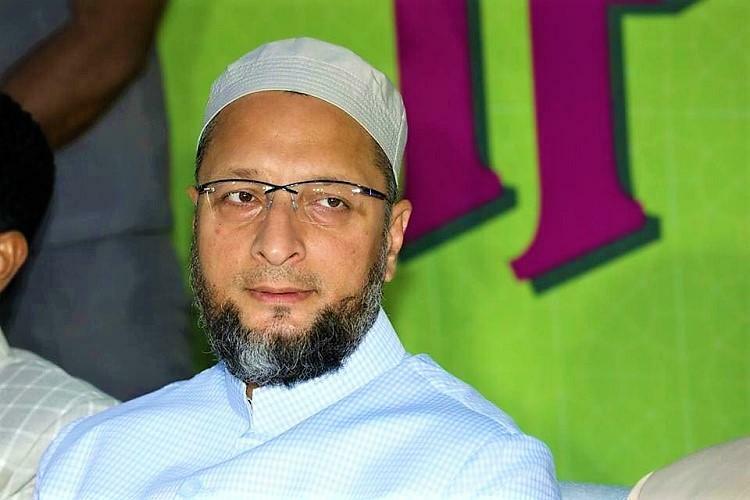 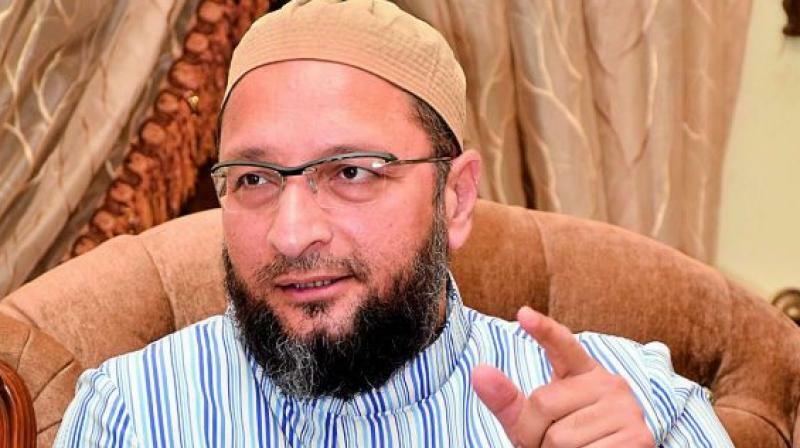 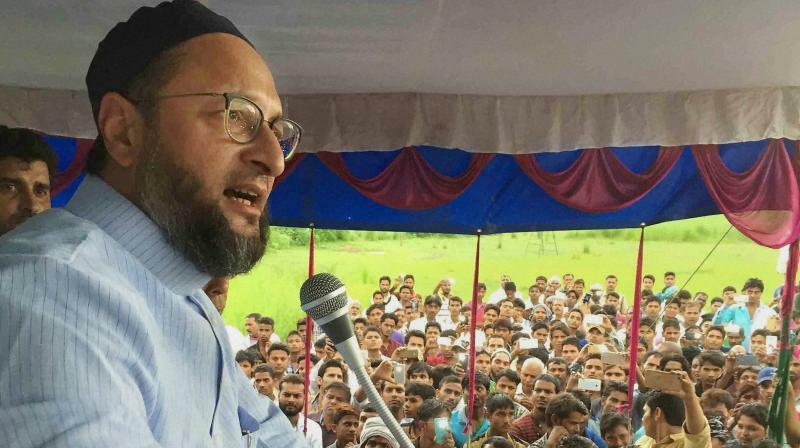 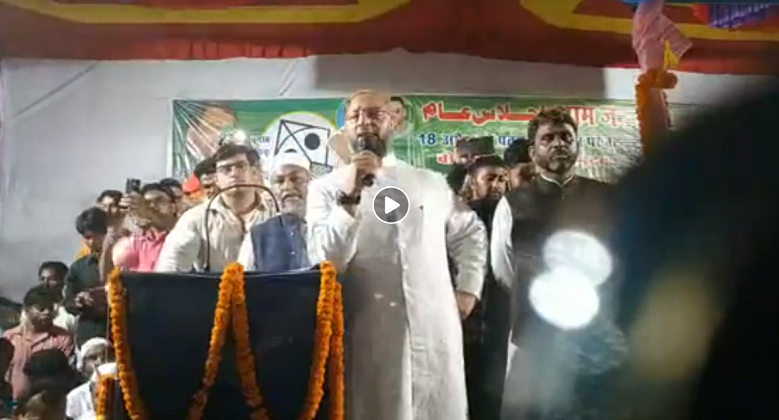 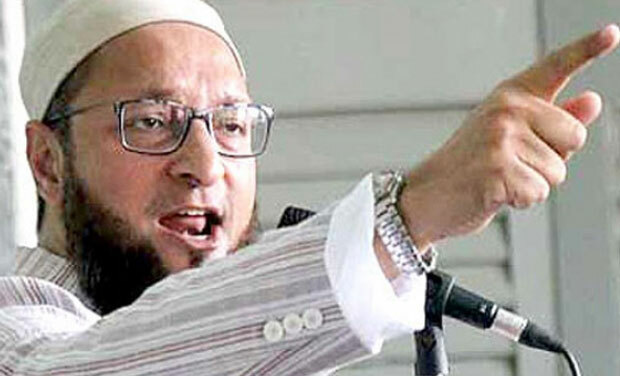 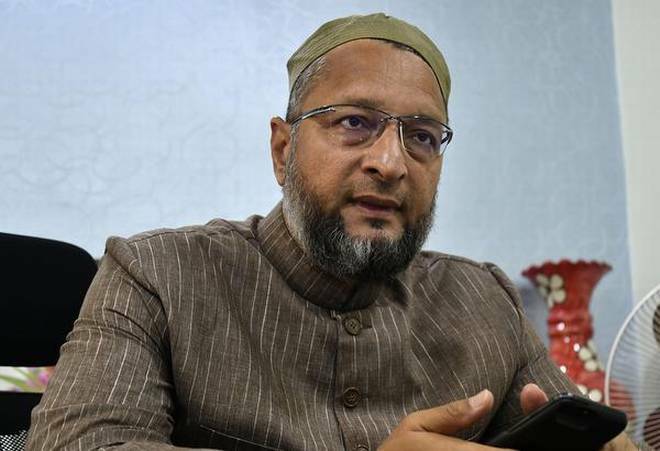 Kishanganj:AIMIM chief Asaduddin Owaisi on Saturday tore into the Congress, charging it with seeking votes of Muslims by showing them the fear of BJP even though atrocities like Bhagalpur riots and unlocking of the Babri mosque premises had taken place during its rule. 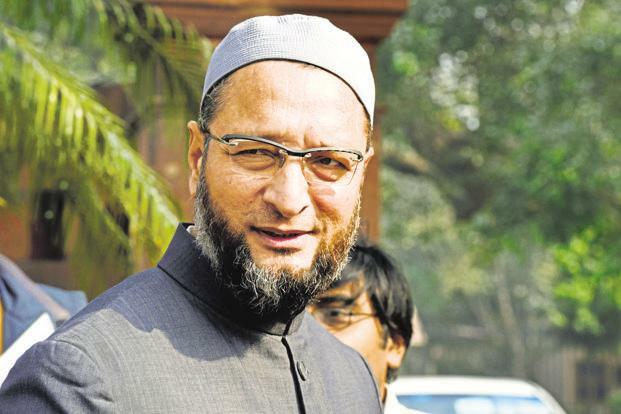 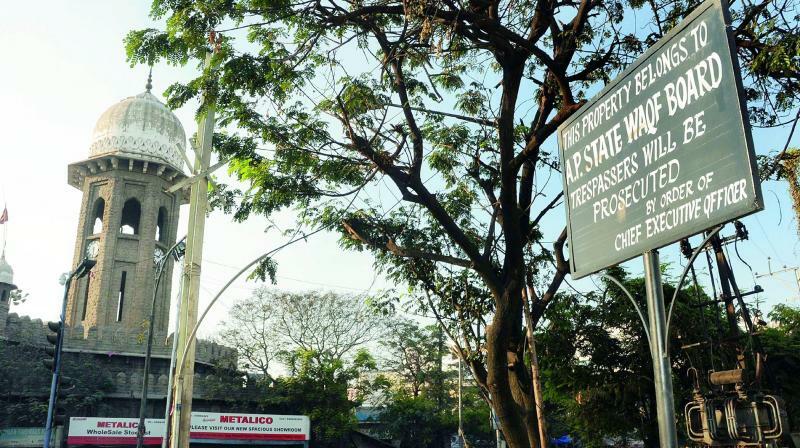 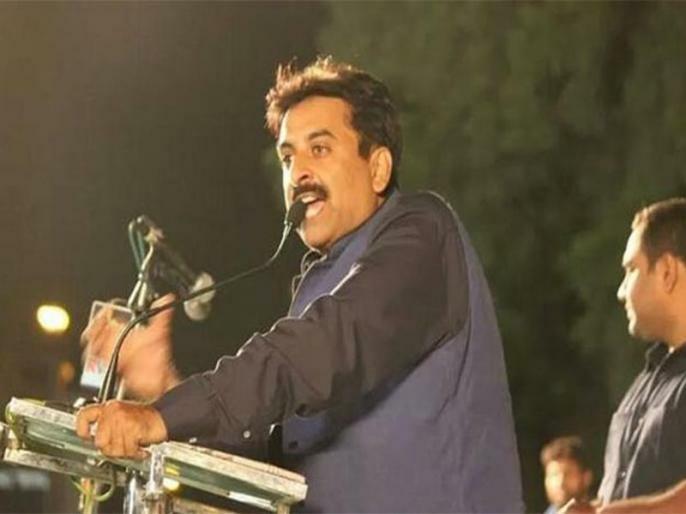 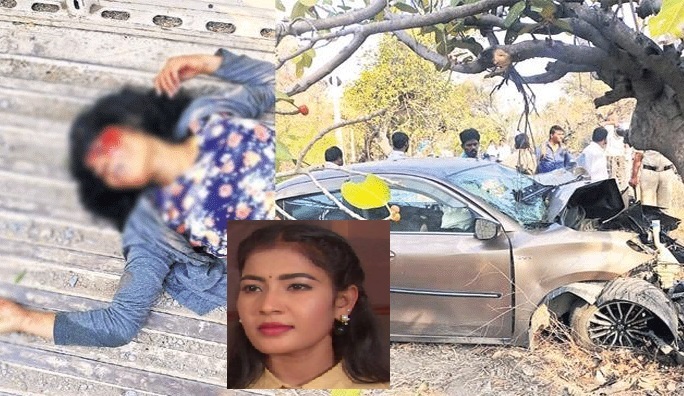 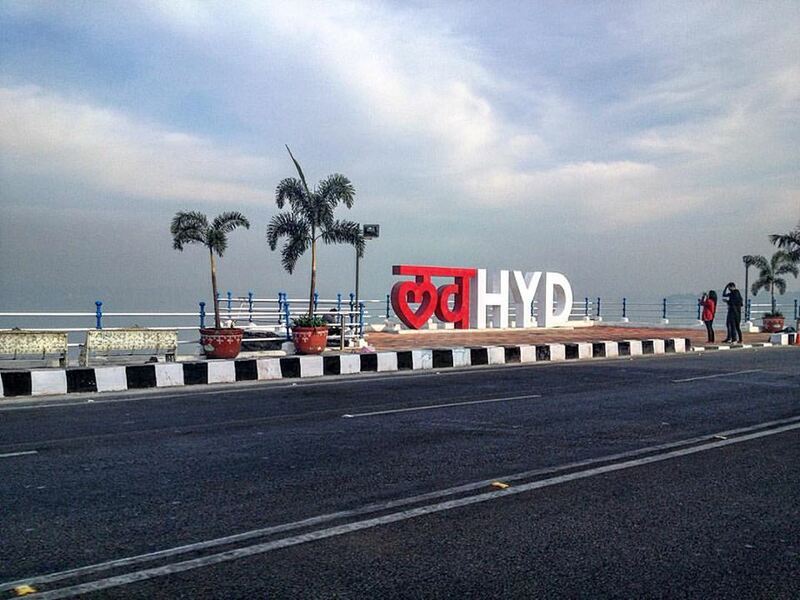 Addressing a rally here, the firebrand Hyderabad MP said I had warned you people during the 2015 Assembly polls not to be fooled by the promises of the so-called Mahagathbandhan. 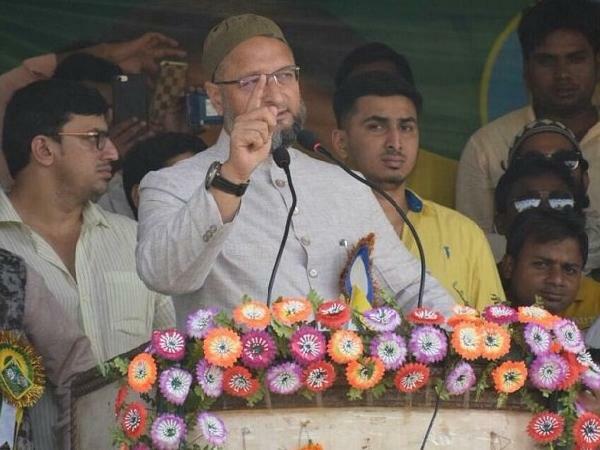 You did not pay heed and ended up voting for Nitish Kumar who is now sitting in the BJPs lap. 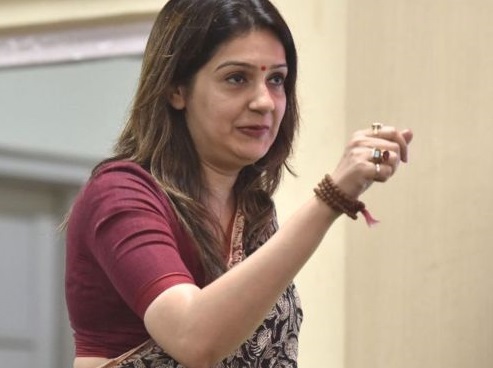 You must not repeat the same mistake again when haath (Congress poll symbol) wallahs are again seeking your votes with nothing more to offer other than the fear of BJP. 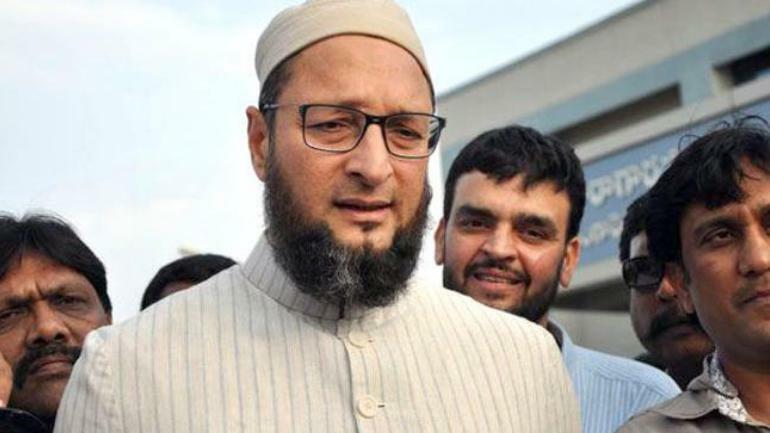 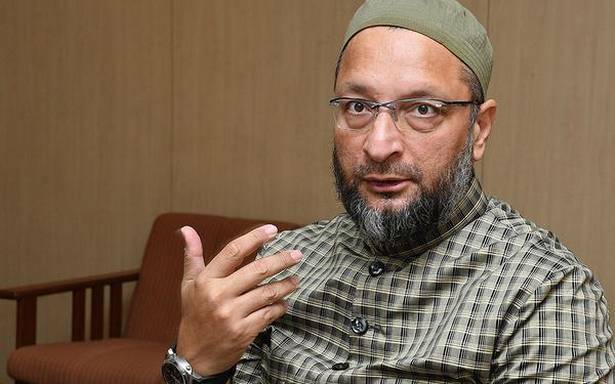 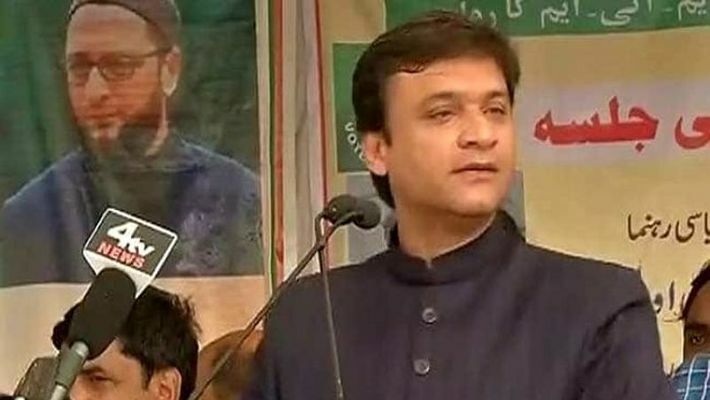 You must not forget this party was in power when the Bhagalpur riots took place and when the premises of the Babri Masjid were unlocked, Owaisi said. 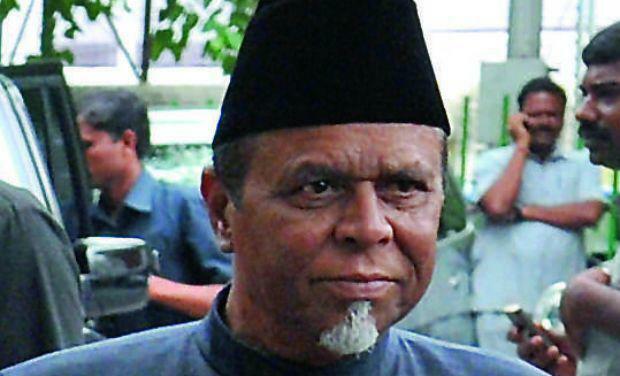 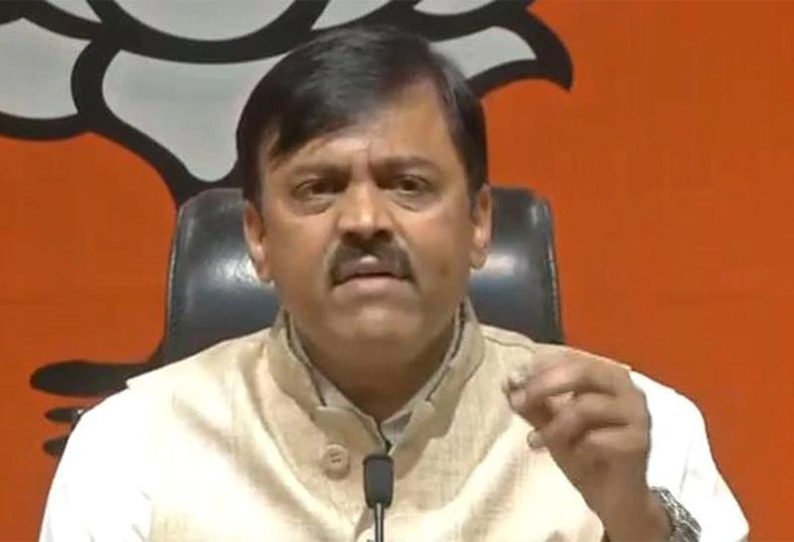 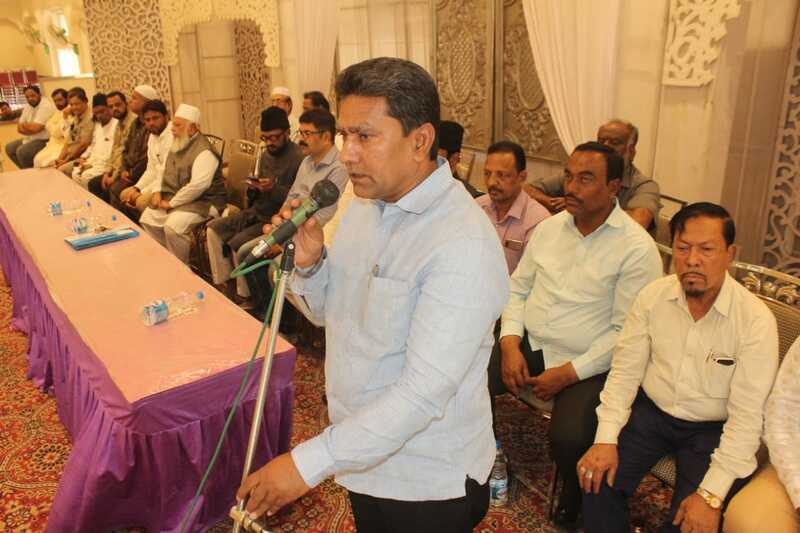 You must also ask Congress why it stopped its own late MP Asrarul Haque from speaking on the triple talaq debate on the floor of the Parliament, he said. 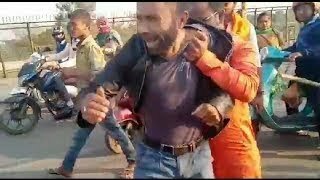 BJP president Amit Shah is openly threatening to drive out your community from Assam in the name of implementing the National Registry for Citizens. 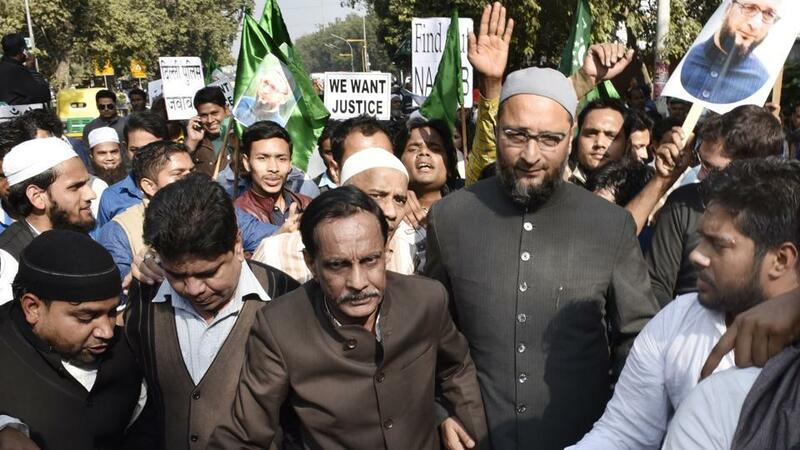 And all we hear from the Congress is breast beating with the refrain what can we do. 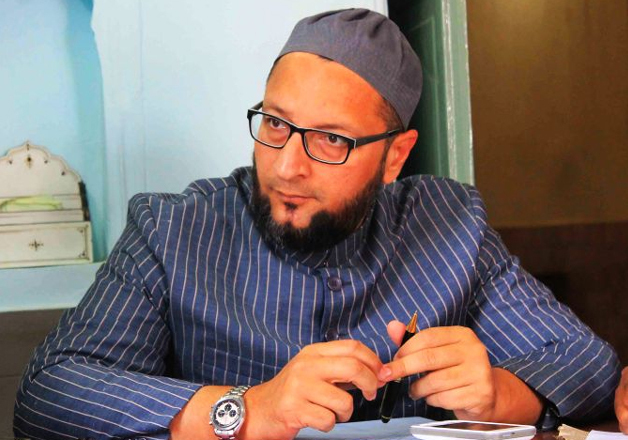 We have only one MP from the state, Owaisi remarked sarcastically. 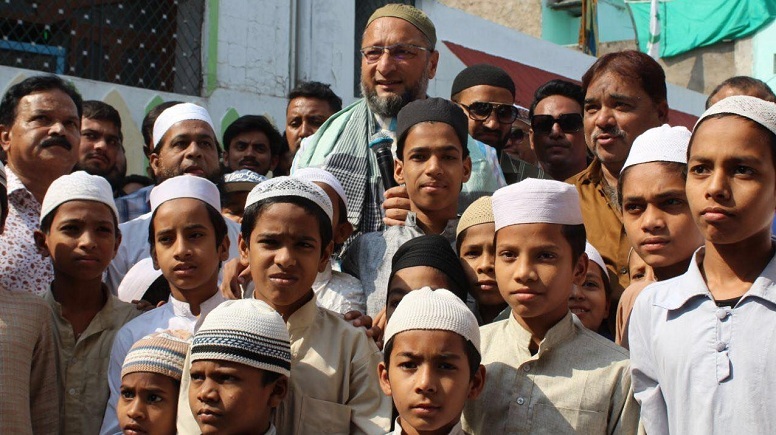 Are they unmindful of the power of one? 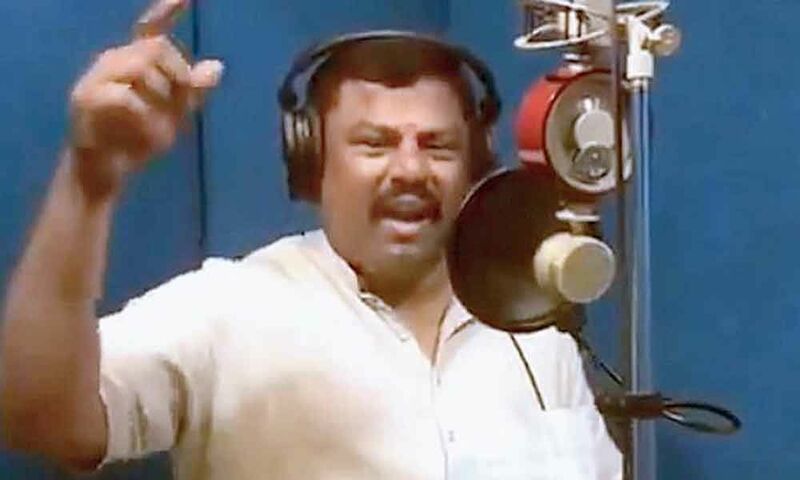 A tiger roams around alone and still rules the jungle. 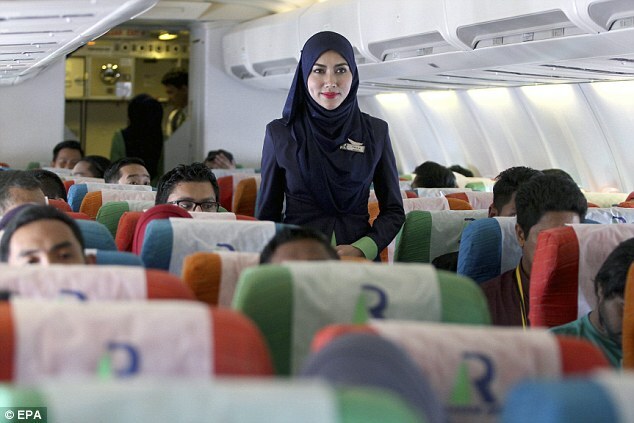 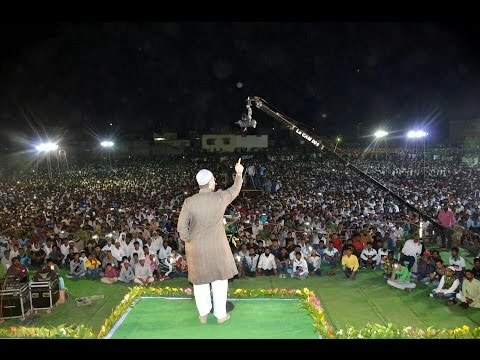 And God Almighty is also one, the fiery orator said with his trademark flourish. 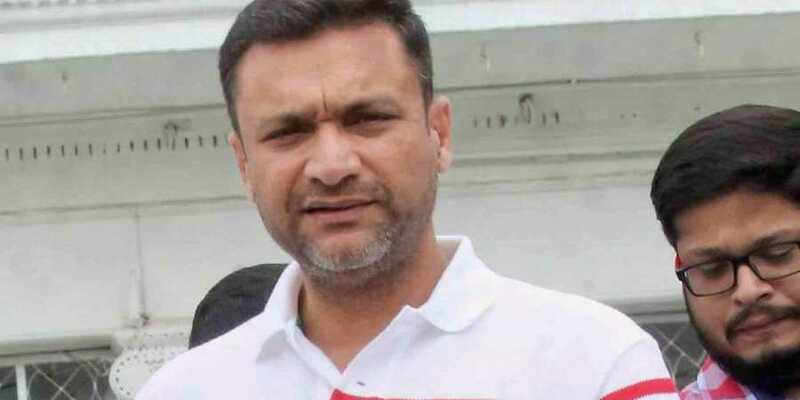 Training his guns at Nitish Kumar, he said the Bihar Chief Minister had immense love for Prime Minister Modi and the two make a pair as perfect as that of Laila and Majnu. 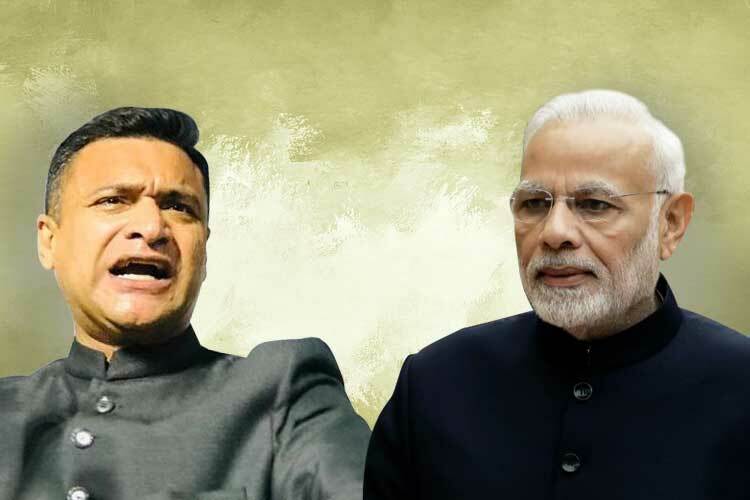 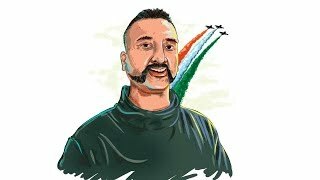 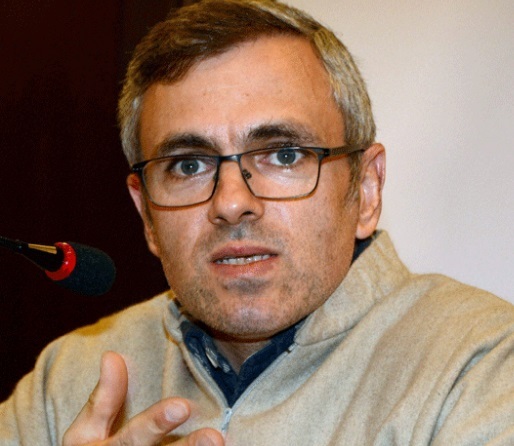 Notably, Kumar had snapped his 17-year-old ties with BJP in 2013 expressing disagreement with the party projecting Modi as the Prime Ministerial candidate. 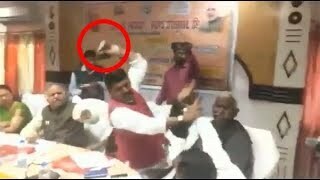 The Seemanchal region (north-eastern Bihar, bordering West Bengal and Bangladesh) has been neglected by all those who have represented this region in elected bodies. 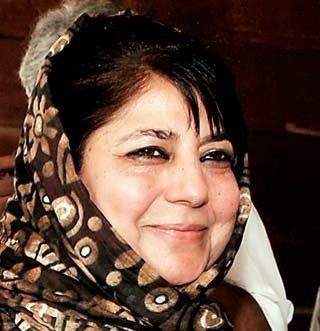 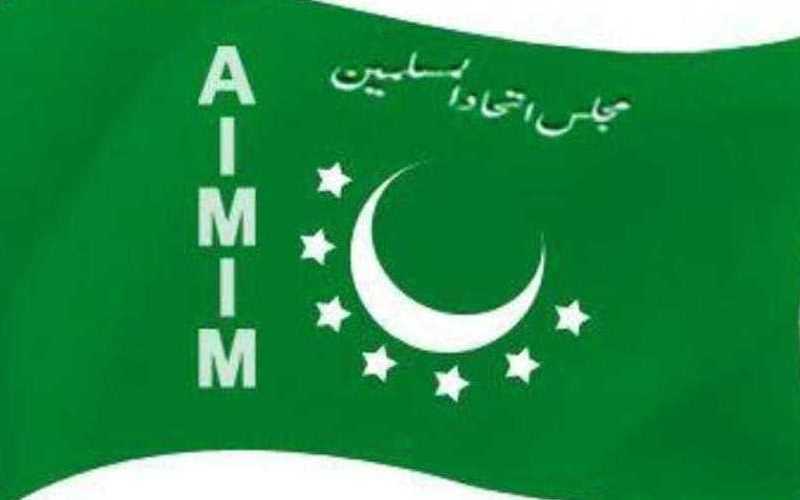 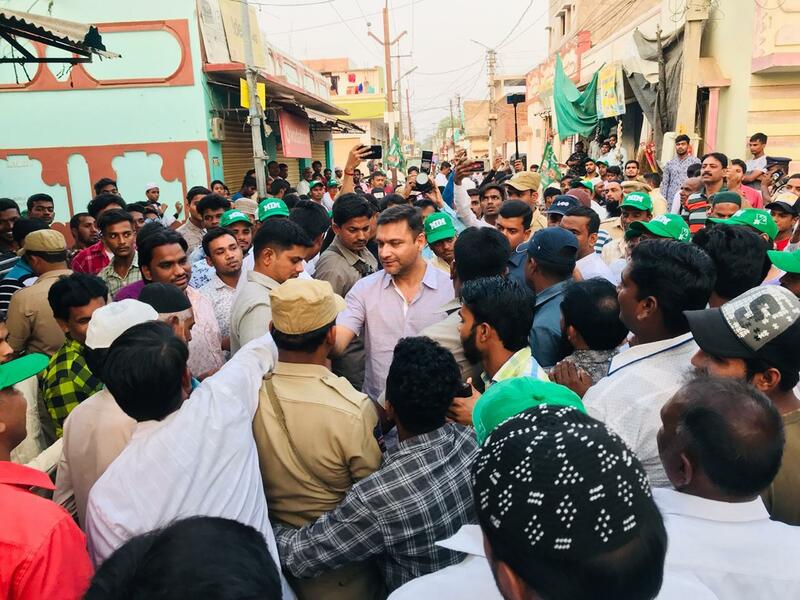 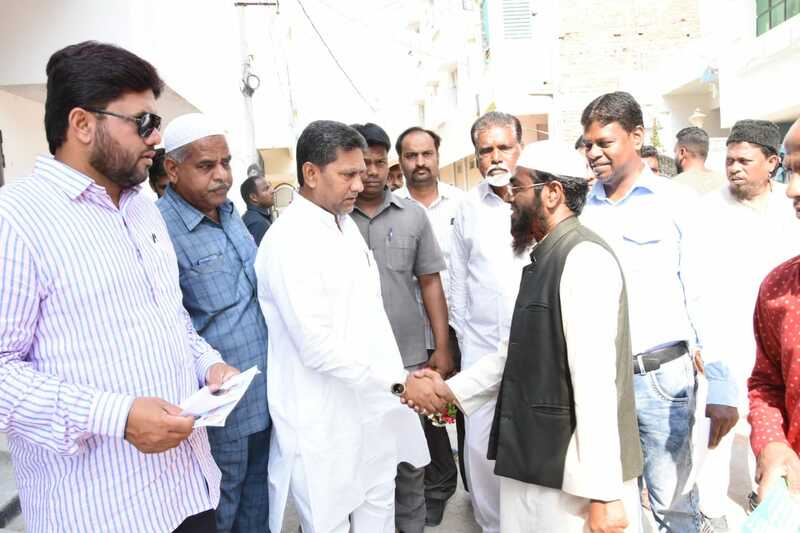 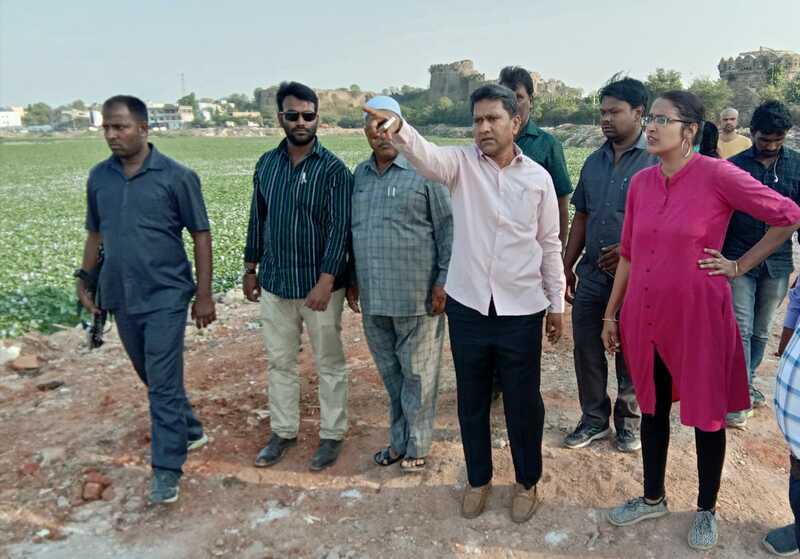 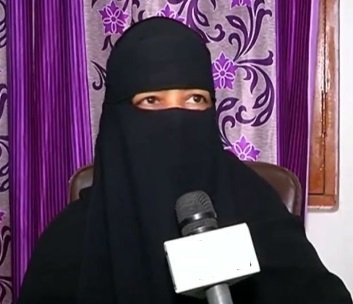 MIM candidate Akhtar-ul-Imam will ensure the regions well-being single-handedly on the lines of the solitary battle I am waging on the triple talaq issue, Owaisi added.